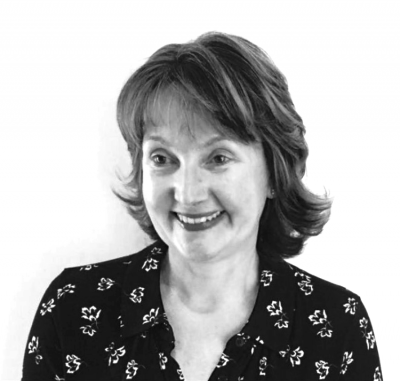 Brona is a Partner in the firm and has specialised in Family Law since qualifying as a Solicitor in 1991. In recent years Brona has specialised in Public Law children’s cases. She is a member of the Law Society Children Accreditation Scheme which is a specialist panel of solicitors who have been assessed by the Law Society as having the high level of legal skills, experience and personal qualities required to represent children within court proceedings. Brona also advises parents when the Local Authority have applied for Care, Supervision or Emergency Protection Orders or where a Special Guardianship Order is sought. Often Brona will be happy to advise prior to Care Proceedings being issued, and can negotiate with the Local Authority to help find a solution which may avoid children being separated from their parents.She has dealt with cases involving complex issues including non- accidental injuries, physical and sexual abuse, substance misuse, mental health and domestic violence. Brona has experience of representing vulnerable clients including those who lack capacity and require the assistance of the Official Solicitor. She has also represented children who are themselves parents. Her calm sensible approach enables her to offer support and tailored straightforward advice to protect her clients’ interests through what is inevitably a stressful and sometimes overwhelming experience for them. She is regarded as a safe pair of hands and as someone prepared to go the extra mile for her clients.